Print your custom compliment slip designs with Instaprint. 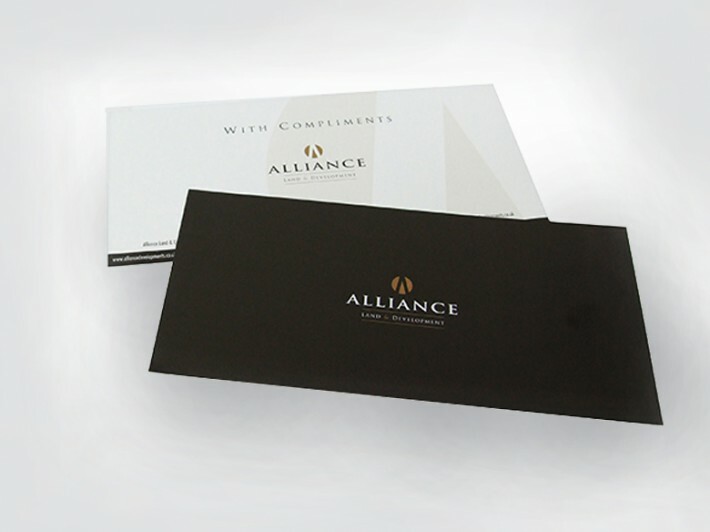 Add a new level of professionalism to your business with highly quality compliment slips - minimum print quantity of 500. Either upload your design or ask our team to work on a design for you. Select express or standard delivery, your print format and order your printing online. If you need anything else please don't hesitate to contact us. 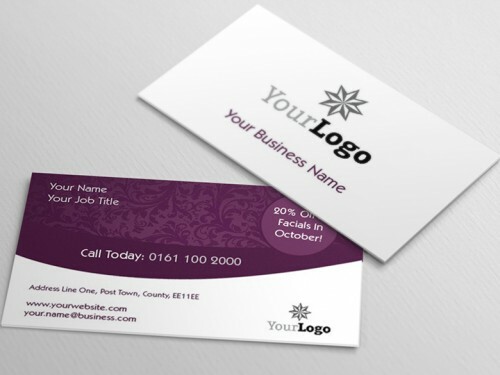 How would you like to design your Compliment Slips?